Good day to all the DIY-ers! Are you looking for some fun ideas that you can make with ease? I have some pretty helpful ones that you should take a look at. Wreaths are a nice decoration that can fit into any space. You can decorate the front door, or use it as wall decor in the home. 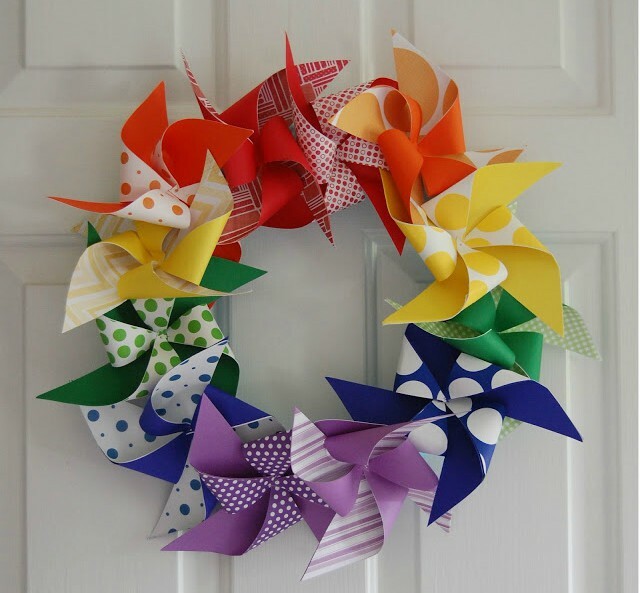 Since summer is on the way, I suggest you to make your own summer inspired wreath that will bring the spirit. 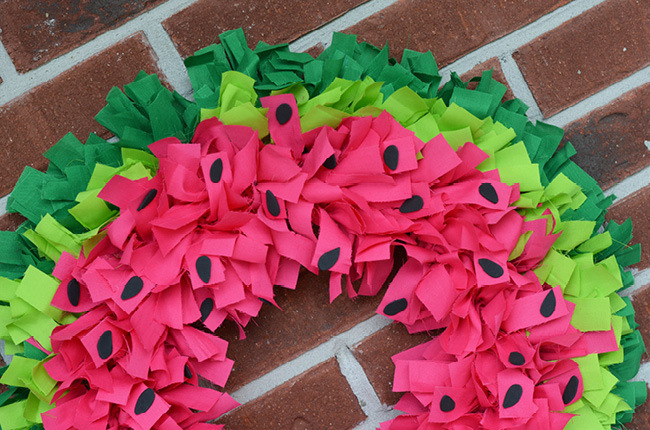 Take a look at these DIY Summer Wreath Ideas! If you happen to have a big and bushy green wreath left from Christmas, then you can now decorate it in the summer vibe. 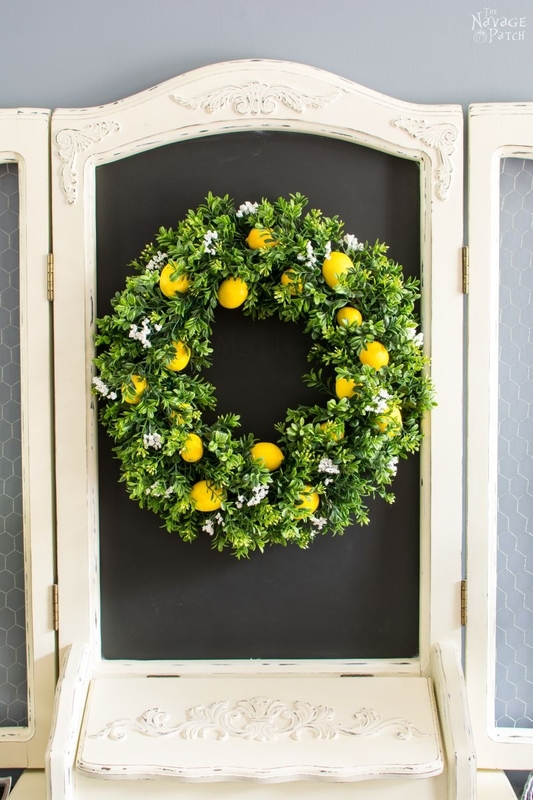 Use plastic lemons that look more realistic to decorate a blank wreath. Add a few flowers and it is done. 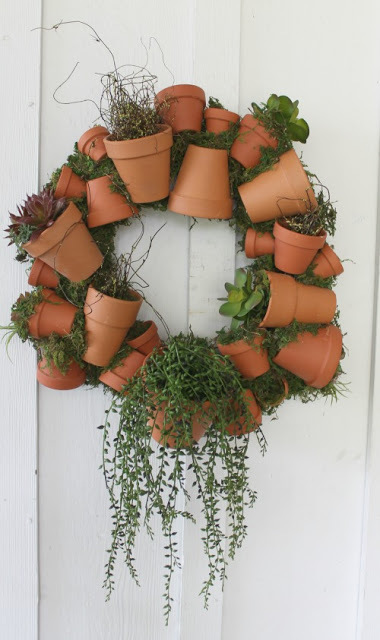 You can also create a wreath using terracotta pots, if you feel crafty. 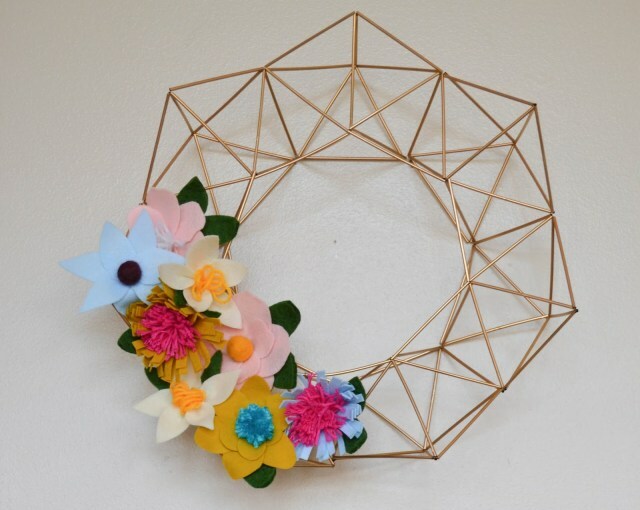 A geometric wreath can be easily made and will not cost you a thing. Simply use drink straws and thread to shape it. Think of the first things that fall on your mind when you mention summer. Watermelon, pinwheels, cocktails, sea, shells. Then, turn this into action!